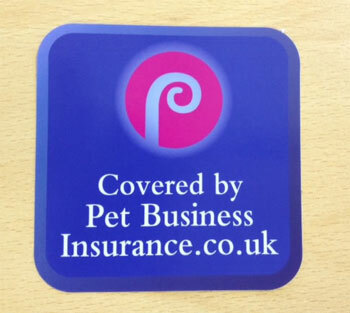 Insured by Pet Business Insurance? If yes, then tell the world! Get your FREE car and shop window stickers here! Let all those potential new customers know you've got them & their precious pets covered by the UKs leading Pet Business Insurer. Just complete the form below, make sure your business name and postcode match your policy, and we'll send your car & window stickers straight out. 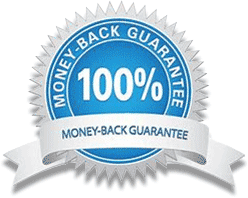 We'll find your policy and post them to the policy address on file.